Overtime is good if you are looking for an extra penny on your pay slip and in your pocket but, it can only ruin our health if we do it excessively. Being workaholic has a downside and our health is at stake. Philippine Statistics Authority said that in 2015 there are 8.1 million Filipinos who experienced excessive working hours that is about 48 hours per week. Working more than 8 hours per day deprive us of other activities, or worse even the time we should spend in sleeping is often shortened due to working overtime. The human body needs at least 8 hours of sleep to function normally. During sleep, our body organs repair itself after a day of tiring activities. 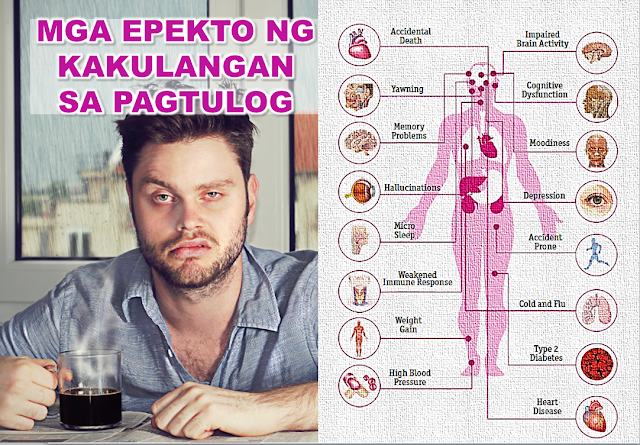 Abnormal or non-regular sleeping pattern and sleep deprivation may lead to various ailments. Sleep deprivation can lead to higher risk of chronic health problems like high blood pressure, heart disease, and stroke. According to Harvard Medical School studies, sleeping less than five hours a night increases the risk of death from all causes by about 15 percent. Sleep deprivation is dangerous to your mental and physical health and can lower your quality of life dramatically. 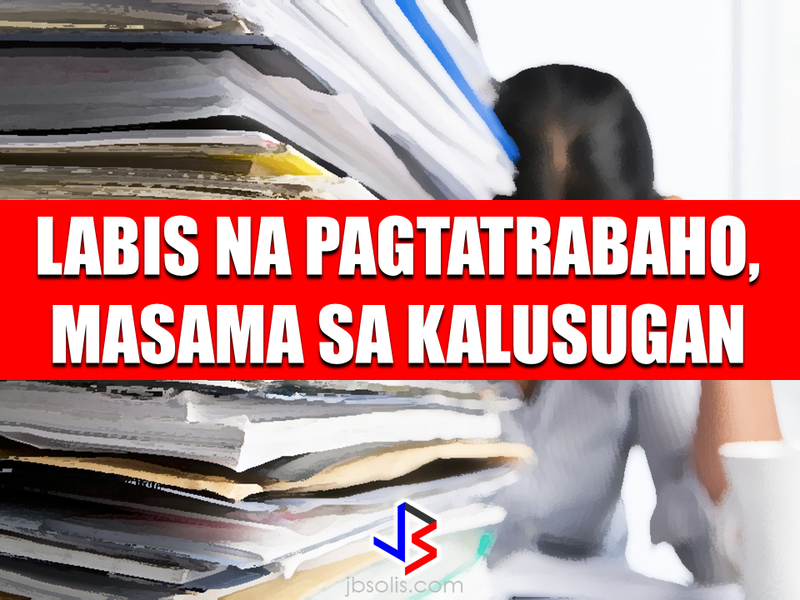 When we talk about overworking, the Overseas Filipino Workers (OFWs) especially those who are working as household service workers know the situation by heart. The problem is that they do not have the choice but to do it for the sake of their family. For the OFWs, overtime work is gold because it means extra money for the family. They somehow adapt and get used to it eventually but the effect on our health becomes more evident as we do it. They have to deal with it because they have no choice. It doesn't mean that you just get on abusing yourself, but if you can say no to overtime work, then do it. You are doing yourself and your loved ones a great favor.